Would finding aliens shatter religious beliefs? Martian fossil? 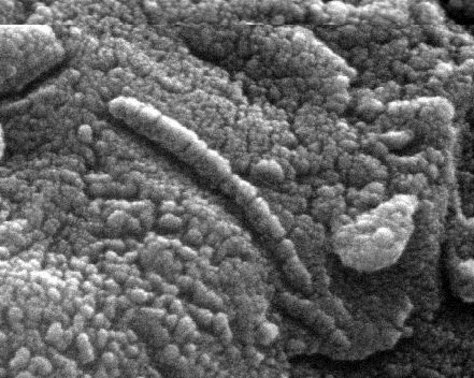 his microscopic shape was discovered within Martian meteorite ALH84001, with the debate still on over whether it is a fossil of a simple martian organisms that lived 3.6 billion years ago.